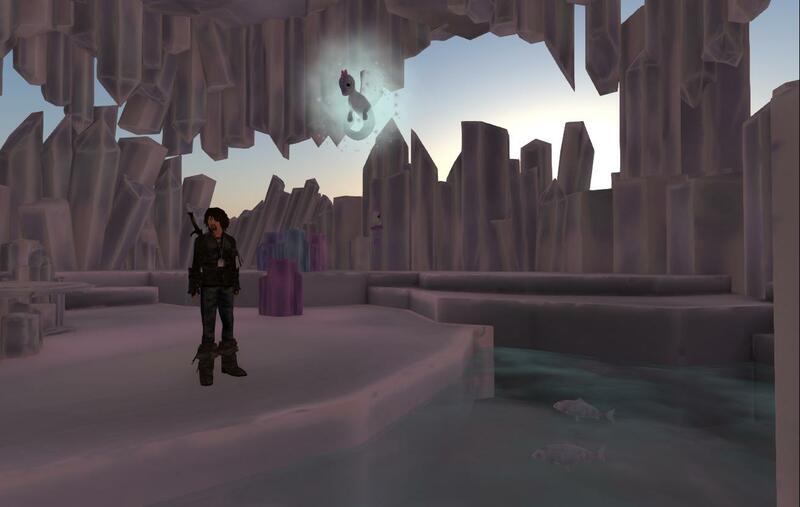 The Crystal Fortress is a gift provided in 2018 to avatars with premium subscriptions to Second Life. It provided a skybox for a 1024sq.m. 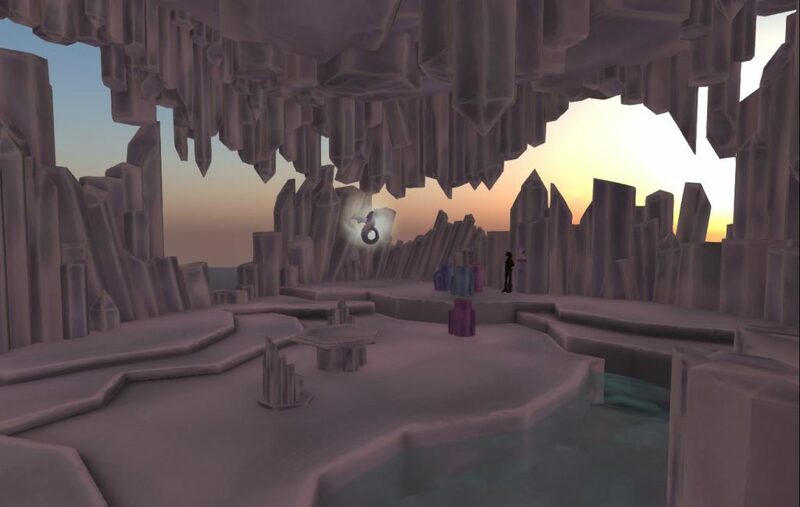 plot that could be rezzed and placed at any height, interior furniture and a teleportation system all themed as rock or ice crystals. A guardian dragon appears to protect the structure.